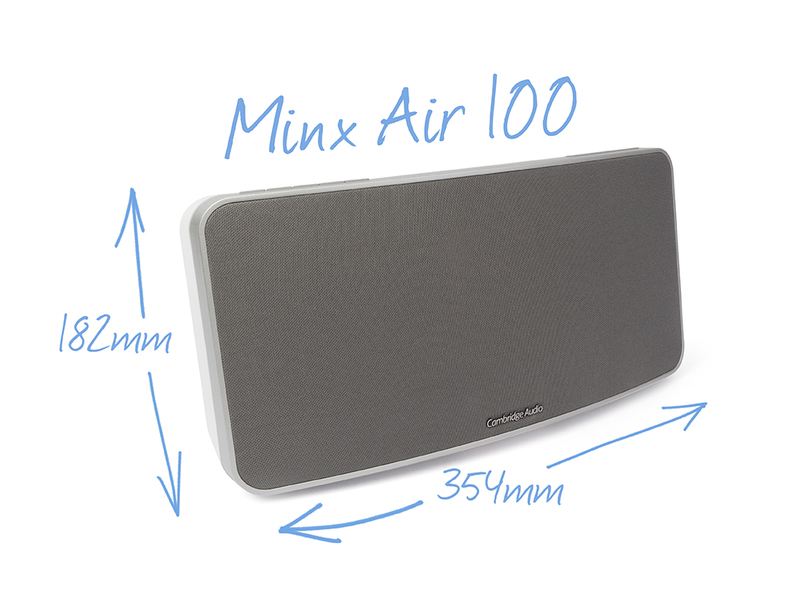 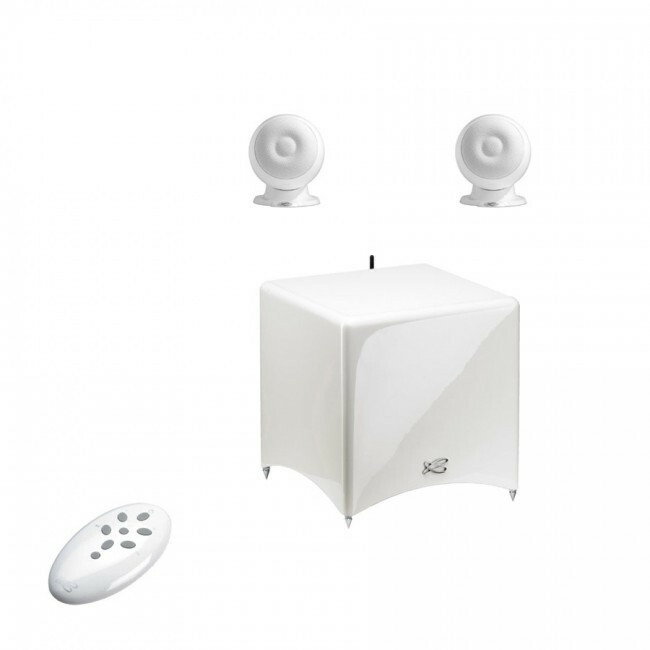 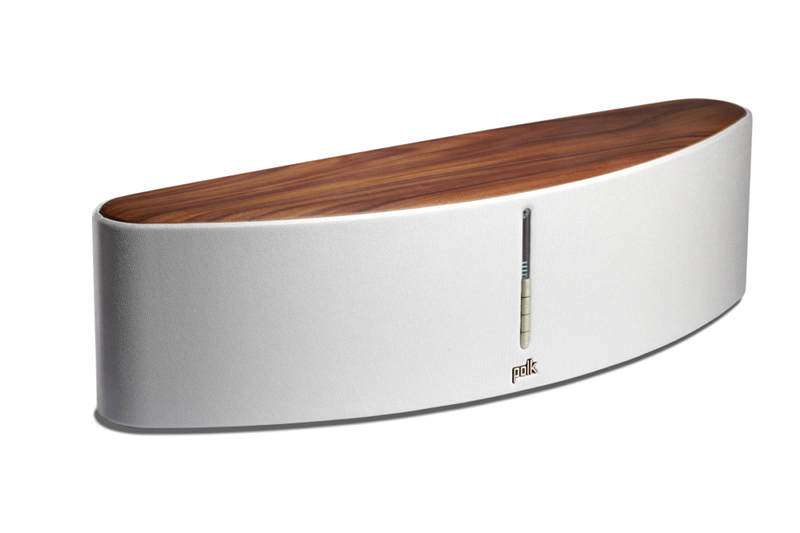 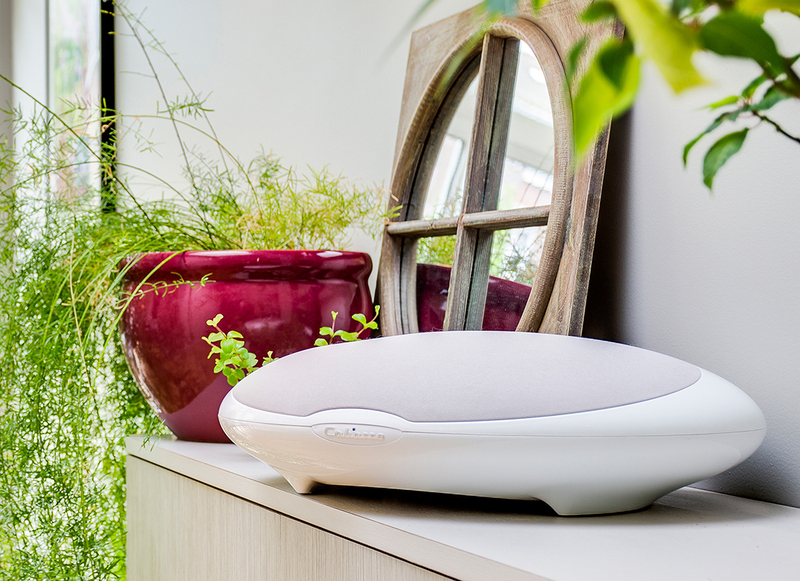 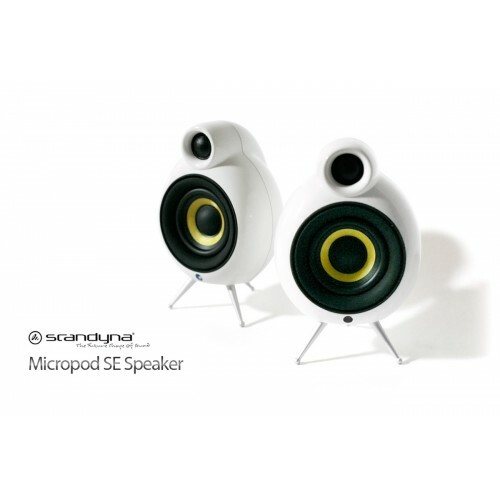 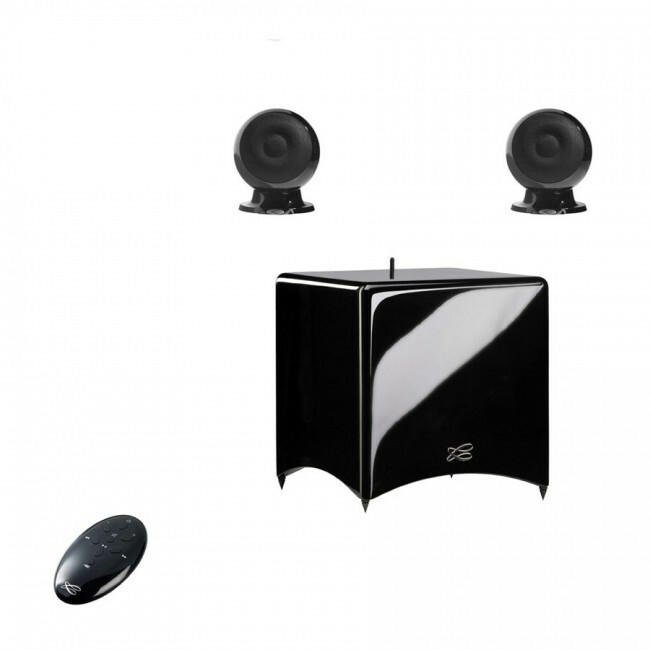 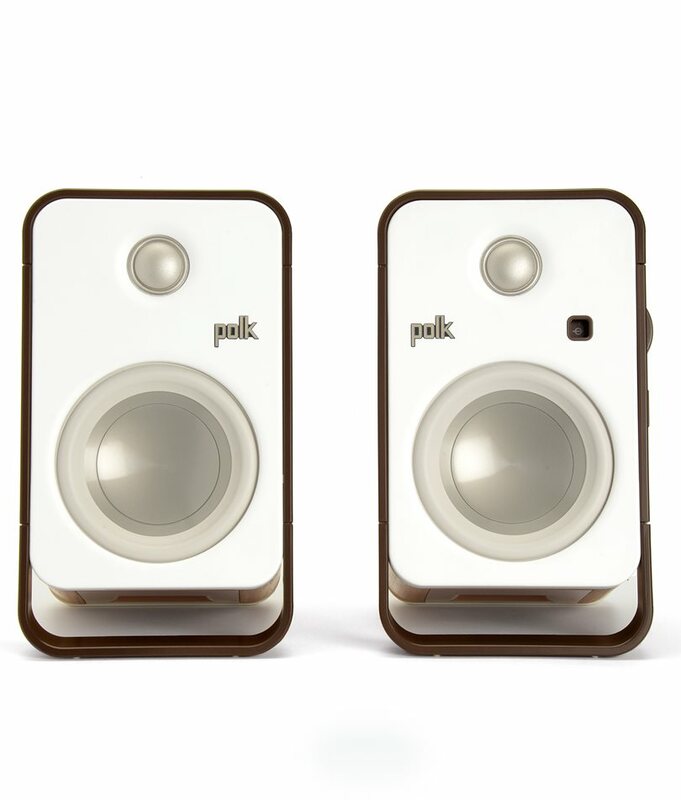 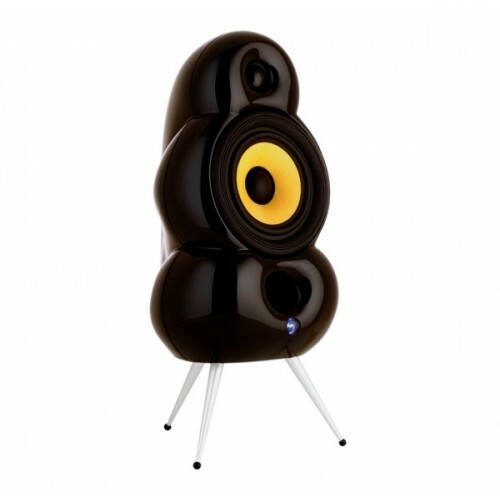 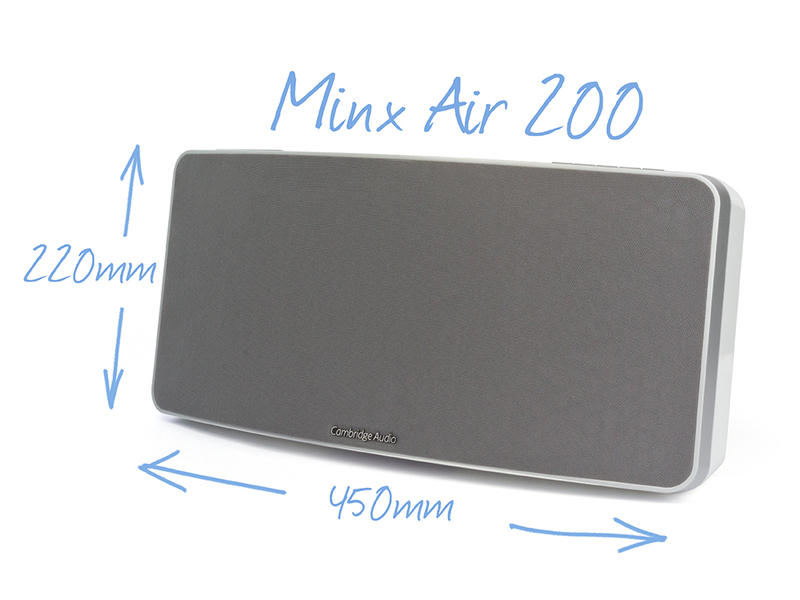 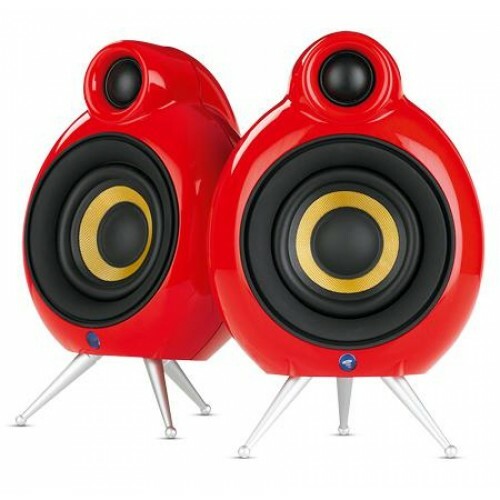 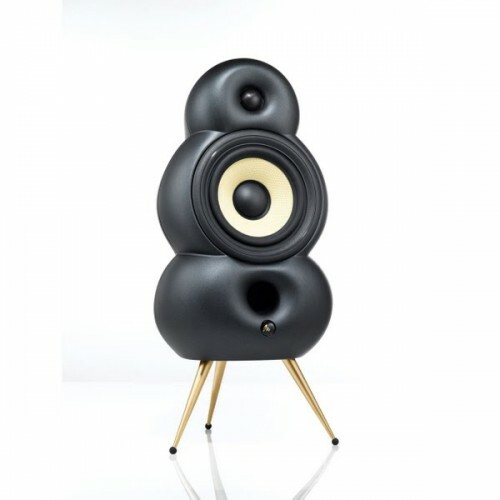 The Stanmore is a compact active stereo speaker that yields clean and precise sound even at high levels. 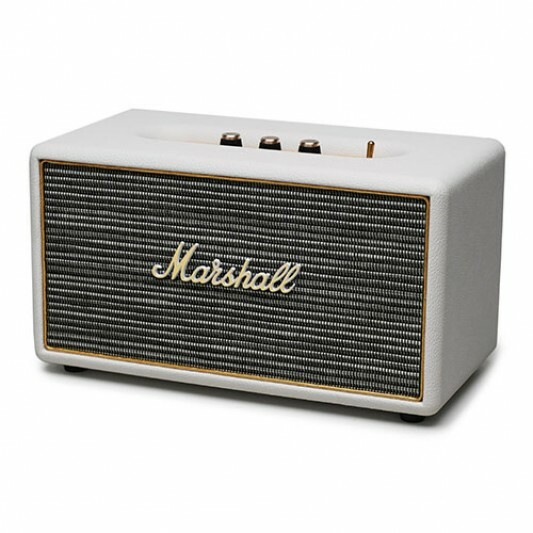 Stanmore's classic design is a throwback to the golden days of rock?n?roll, and its analogue interaction knobs give you custom control of your music. 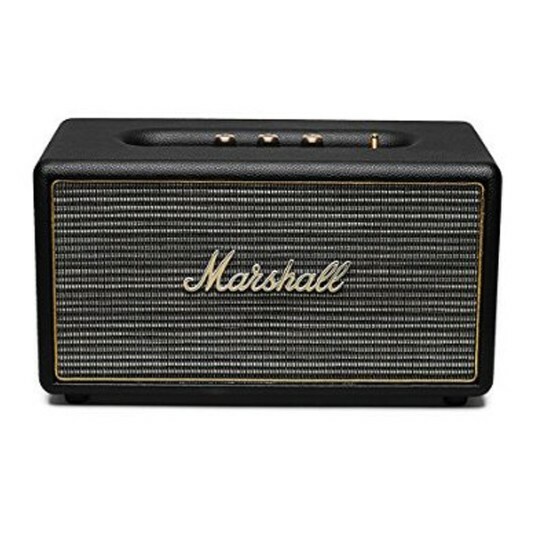 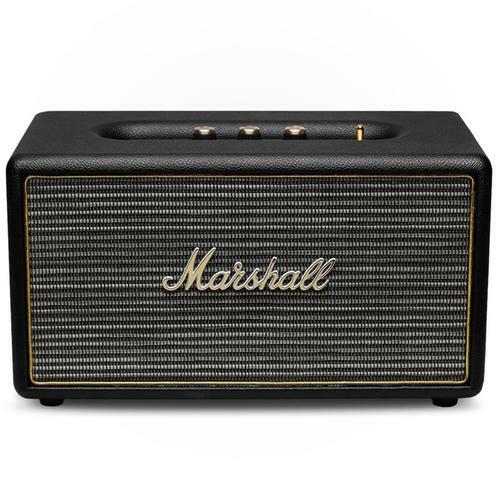 With a vintage-looking front fret, brass details, and iconic script logo, the Stanmore is right at home with the rest of your Marshall collection. 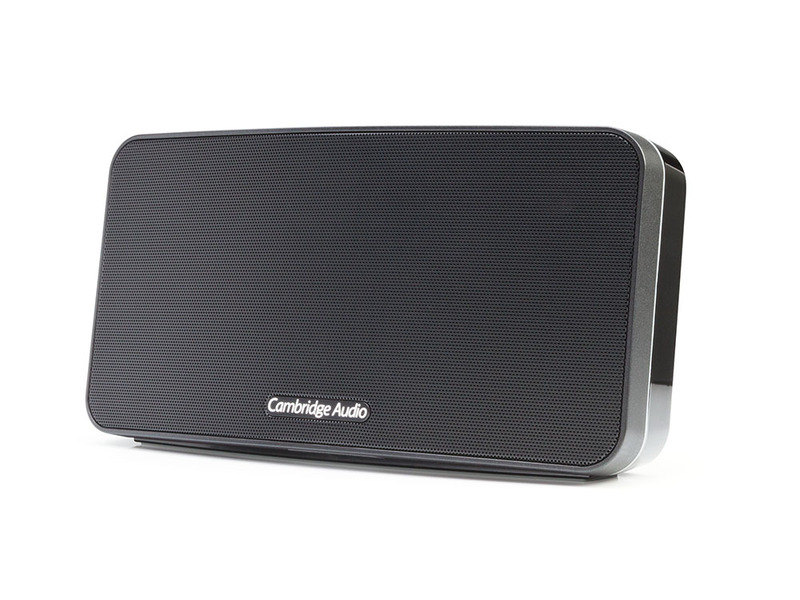 Hook it up wirelessly via the latest version of Bluetooth (featuring aptX technology), use the RCA input to plug in your record player, or simply connect the coil cord that's included to your phone using the 3.5mm auxiliary input. 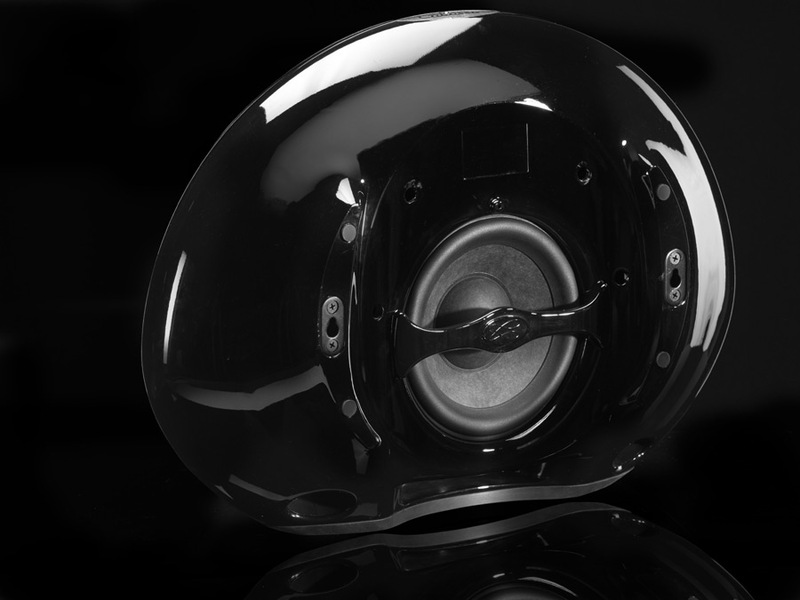 The Stanmore is also compatible with devices with optical output, like Apple TV. 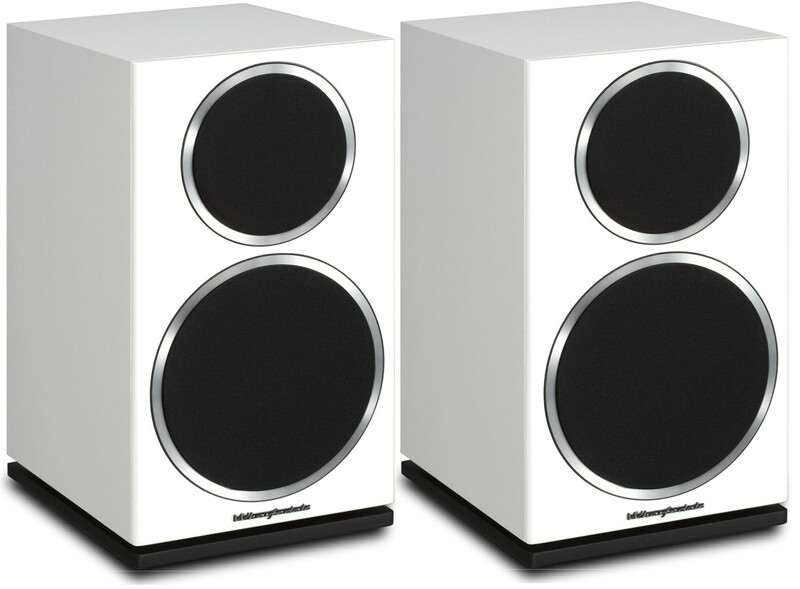 The Stanmore comes with two standby modes, powersaver and standard, to minimize your speaker's environmental impact when not actively in use.